Looking for details on the Supercross World Championships coming to Broncos Stadium in April, 2019. Check out the details below and purchase your tickets now! Disclosure: I am partnering with Feld Entertainment. All opinions are my own. Our family loves motorcycles. I was raised on them and we owned one for several years before we finally decided to sell it. I have always loved watching Supercross on TV and this year we are so excited to experience the Supercross FIM World Championships here in Denver, Colorado! A competitive, off-road motorcycle racing championship, the Monster Energy Supercross is a can’t miss event. With aerial excitement, high-speed races and tricks to impress, this event features the world’s most talented endurance athletes, competing on custom designed tracks! Launching themselves up to 90 feet in the air on 225 motorcycles is a feat to witness. Supercross is hitting stadiums nationwide, visiting 13 different states in front of nearly one million live fans and broadcast to millions more worldwide. 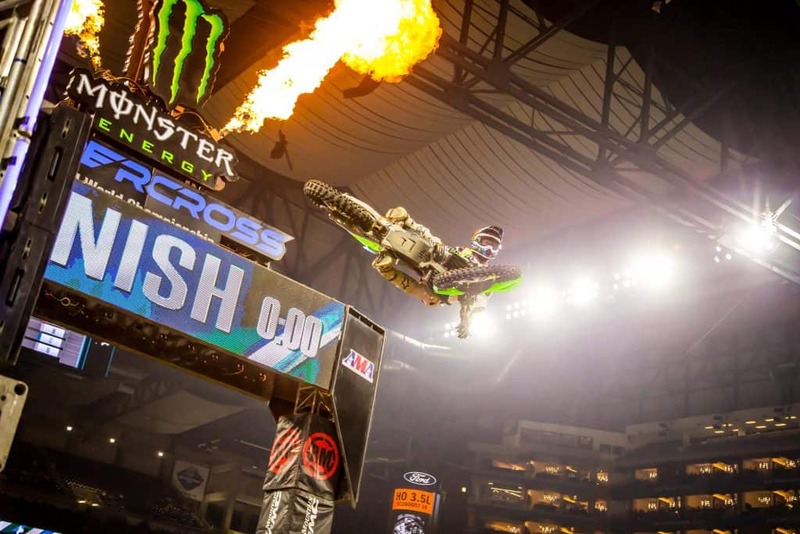 Supercross is a thrilling spectacle where action sports and motorsports collide in the best way possible! 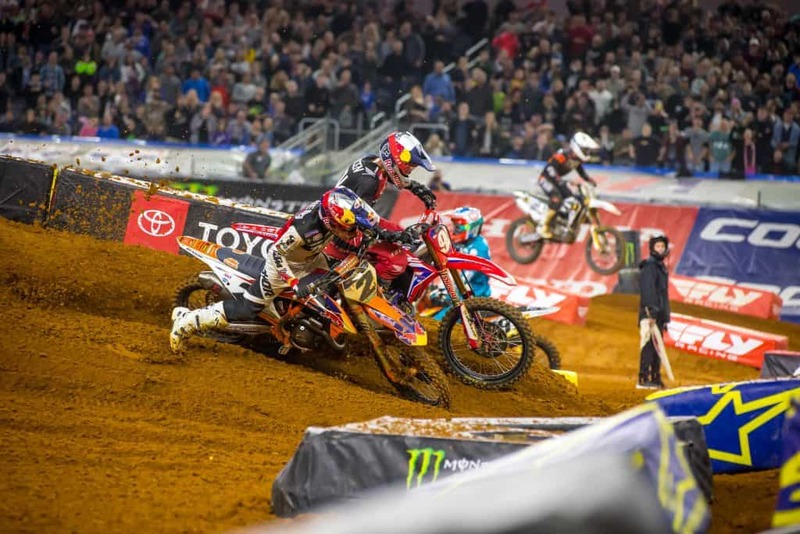 Monster Energy Supercross World Championships hit Denver this weekend and only have 2 more stops on their 2019 schedule. If you want to attend, you can check out their showtimes here and purchase tickets as well. Have you ever been to Supercross?